The Samsung Galaxy Tab A 10.5 T595 is a tablet with a 10.5” immersive display, 3D surround sound quad speakers, high performance and long battery life. It’s made for the whole family to enjoy. 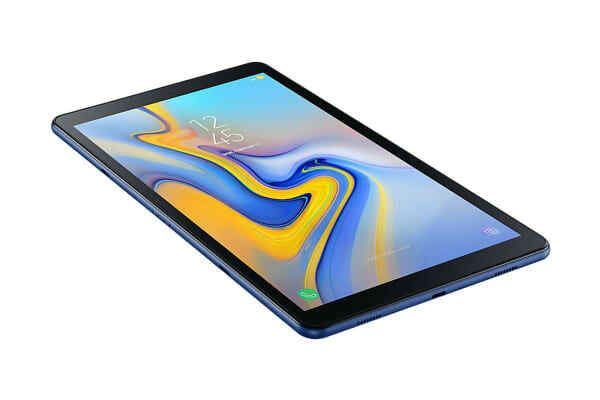 The Galaxy Tab A 10.5 features a high performing AP chipset and 3GB of RAM for high performance and low lag. It also comes with up to 32GB of storage space and a microSD slot, giving you more room for even the larger HD films you love to watch. Experience a new world of sound with Dolby Atmos powered quad speakers. Four virtual surround speakers, one in each corner, automatically adjust stereo settings based on screen orientation. Moving audio from Dolby Atmos delivers a powerful, enriched 3D surround sound experience. 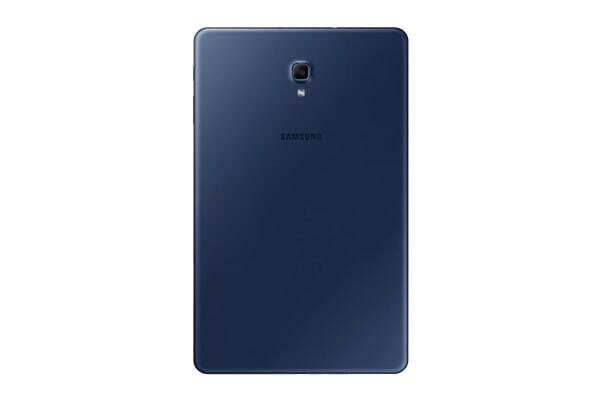 Unplug and take the Galaxy Tab A 10.5 with you. Its 7,300mAh battery lasts for up to 15 hours of video playback on one charge. Fast charging also enables you to fully charge in a mere 3.5 hours, giving you longer use with less wait. 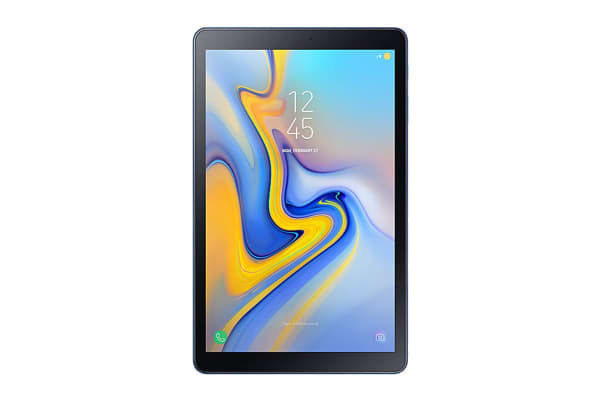 The Samsung Galaxy Tab A 10.5 T595 is the perfect companion for those on the go! With 4G connectivity, you can answer emails or browse the internet while you’re out and about. Stay productive no matter where you go!